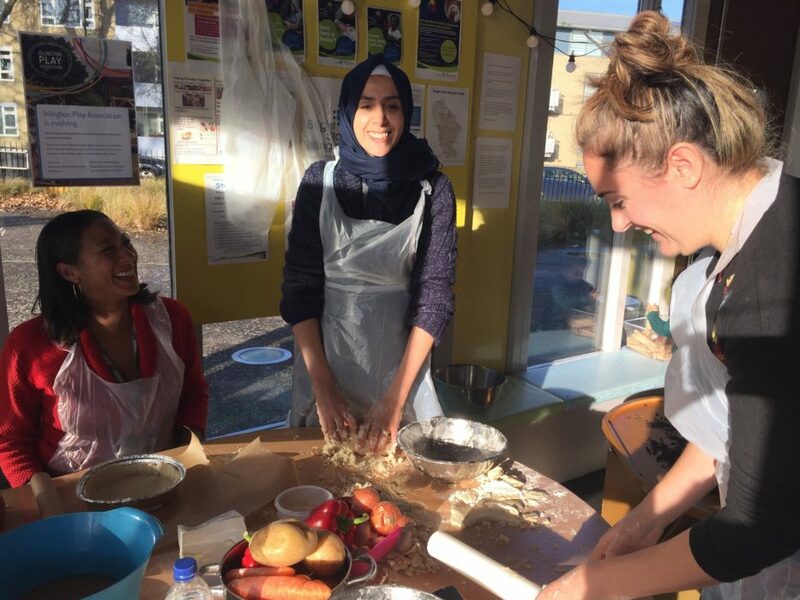 Family Kitchen is a free six-week programme that supports families to learn how to cook. Each session is 90 minutes and includes practical cooking skills and a chance for families to enjoy a meal together. At the end of the programme, all families receive a Family Kitchen recipe book to take home. For more information and details on how to book, please email Paradise Park Children’s Centre on ppcc@islingtonplay.org.uk or call 020 7697 7330.